When Amazon announced its latest TV accessory, I was genuinely excited at the capabilities it advertised, especially for the price. It's been about a week and a lot of those hopes have dwindled. 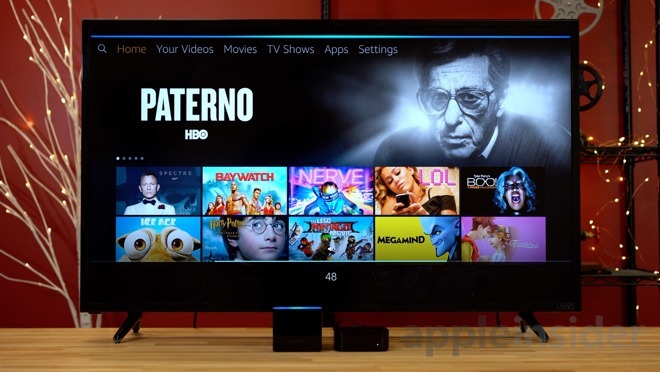 The Fire TV Cube isn't that bad overall, but there are some glaring issues that might not make it a worthwhile addition to your home. 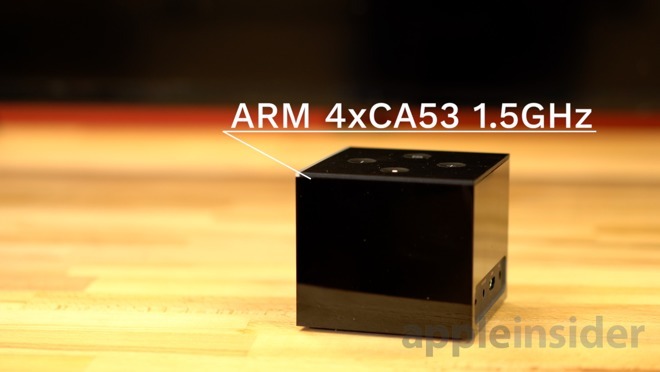 The Cube uses the same internals as last year's less-expensive Fire TV, including a low-end processor identical to the one used in the Raspberry Pi 3. This makes the overall user experience a bit sluggish. Some apps take a long time to load because of the limited specifications, and generally you get the same glitches and slowdowns that users complained about with the Fire TV. 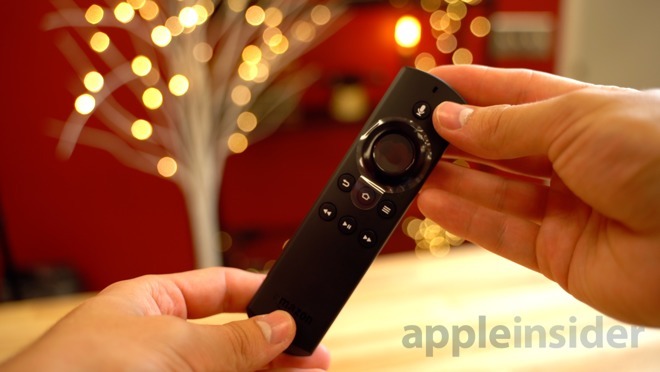 Searching for content takes much longer than competing devices like the Apple TV 4K. While this may not be a huge issue today, it definitely will be in a year or two when Amazon inevitably adds more demanding features to Fire TV's OS. I've been using Alexa for over two years now in the form of the Echo, and it's an incredibly capable virtual assistant. 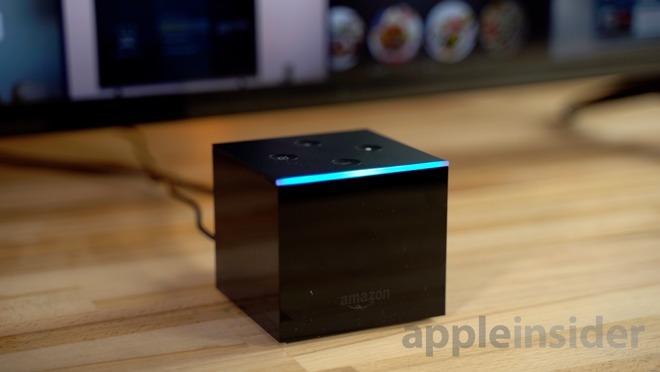 Leveraging that intelligence to control your TV and media with nothing but your voice is an exciting prospect, but unfortunately Alexa doesn't deliver on the Cube. Ask her to find 4K movies and she shows regular HD. Ask for action movies and you'll get TV shows. Ask for rentals and you'll get mostly Prime films. After a lot of frustration I went back to using the standard physical remote, but it doesn't have a volume toggle. That said, even with voice integration, Alexa raises volume levels in 5 percent increments, which can be modified to a maximum of 10 percent. Unlike Echo devices, you can't just ask Alexa for a specific volume, so if you want to go from 10% to 100, that'll take at least 9 separate requests. You would think that with all the marketing on the Fire Cube's page, there would be a host of 4K 60 HDR movies to buy and rent, but you'd be wrong. 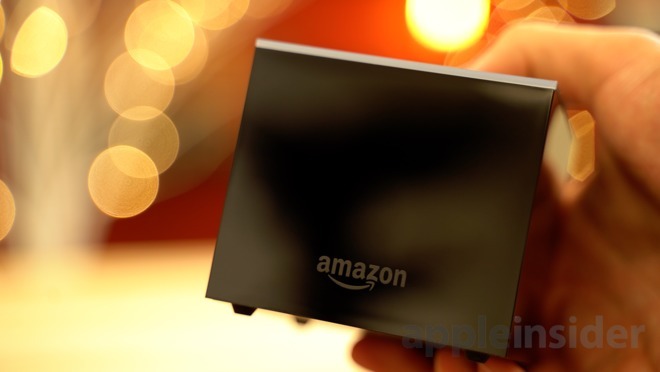 Amazon was one of the first online marketplaces to adopt 4K video, and its video library for Prime subscribers is extensive. 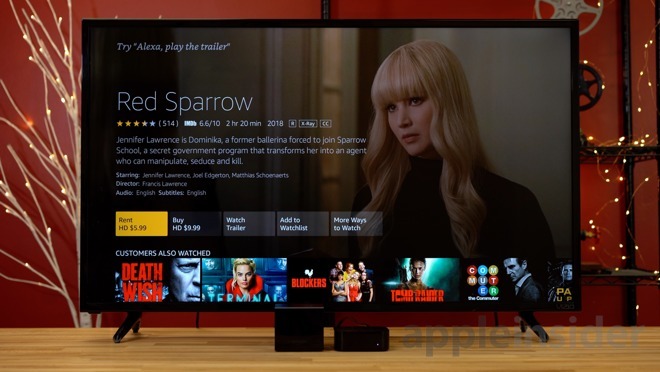 The options to buy or rent 4K movies, however, is very limited. Apple was late to the 4K game, but when support for the standard debuted, the company upgraded all compatible user purchases to 4K HDR for free. Further, any new release that has a 4K version can be purchased or rented in 4K HDR for no additional charge through the iTunes Store. That means many of the films available on the Fire TV Cube come with iTunes prices, but they are limited to standard HD. That's a huge bummer if you've spent your hard earned money on a nice 4K TV and want content to match. I'm a huge fan of Chromecast and Airplay. It allows me to start watching something on my phone, click a few buttons, and the video's up on the big screen to enjoy while my phone is free to use. I can duplicate my screen, show off my personal photos and video, or just turn something on downstairs for my kids without having to physically walk into the room. Unfortunately these luxuries aren't available natively on Amazon's Fire TV. That also means no casting audio or multi-room support. The last thing I want to mention is something I was actually most excited to see, and that's the ability to ask Alexa to turn on my TV and display the feed from my Amazon Cloud cam. I already own and use two systems, and while they get the job done, they require me to pull out my phone, launch an app and wait for it to connect. This usually takes 10-15 seconds, which isn't too bad, but being able to ask Alexa to display my kids basement playroom, especially while my hands are tied with chores or the baby, would be so convenient. 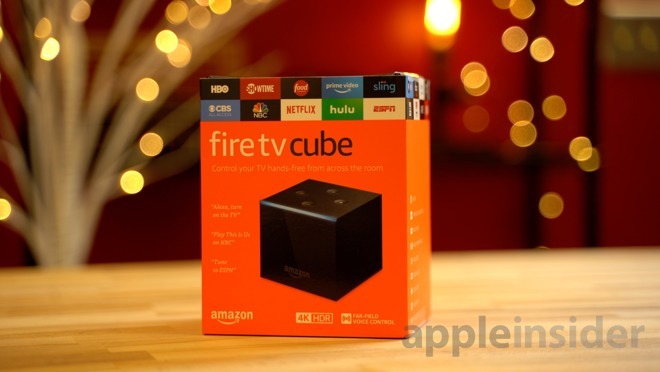 While advertised as a major feature, the implementation on Fire TV Cube is lacking. It works decently if your TV is already on, but if it isn't, the delay is way too long. It takes about 10 seconds for a feed to show up on my phone, compared to around 30 seconds for Fire TV Cube. If there's something going on that needs my attention, I can physically walk downstairs to check and be back before the feed shows up. 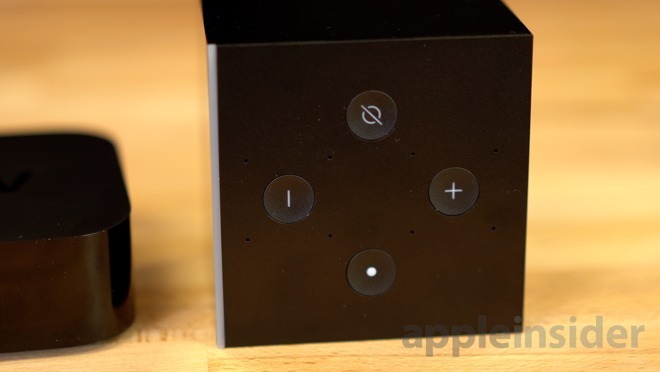 While the Fire TV Cube isn't a bad device, it's definitely not a great one. The voice control is nice to have, but unfortunately many of the headline features just don't work that well. If you want more info on the Fire Cube TV, make sure to check out our full review or our detailed comparison against the Apple TV 4K.